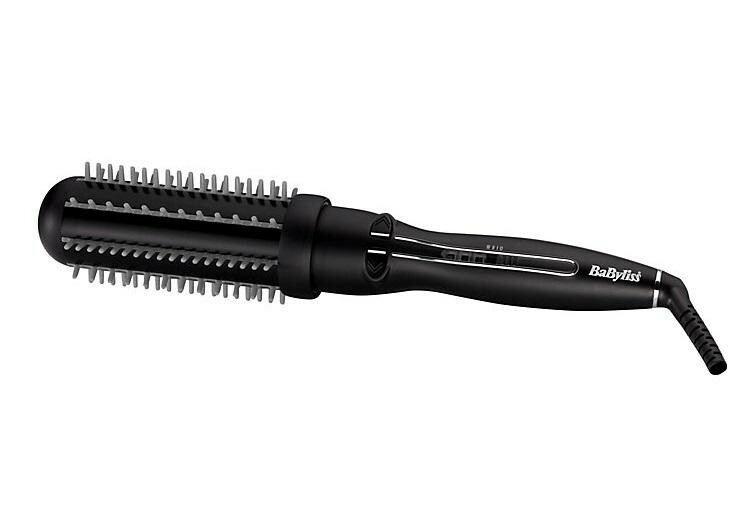 The gentle rotating action easily creates volume throughout the hair, as well as shape on the ends, while soft flexible taming bristles give gentle tension and control for a perfect finish. What's more, for unbeatable frizz control, the Super ionic system releases ions to smooth hair and enhance shine. With its Advanced Ceramics heating system that creates an ultra-fast heat-up, a maximum temperature of 200°C and 3 heat settings to choose from, this smart brush is the key to effortless yet professional styles.